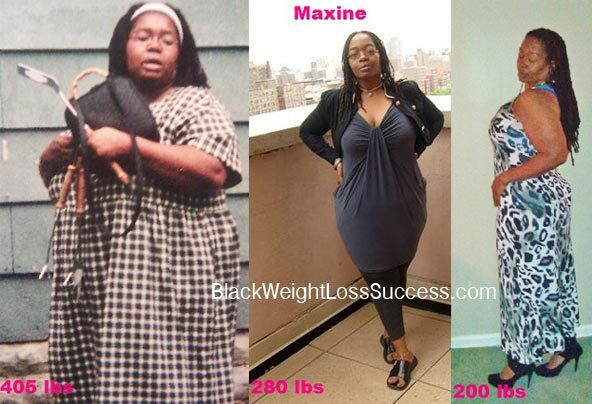 Let’s show some Black Women Losing Weight Love to Maxine. She lost 205 pounds with LapBand weight loss surgery. Have been thinking about this surgery. How long did it take for you to lose that much? I don’t have that much to lose..maybe 75 lbs. But curious as to how fast or slow it came off.